Episode 16: Let’s Blow It All Up by What The Health? 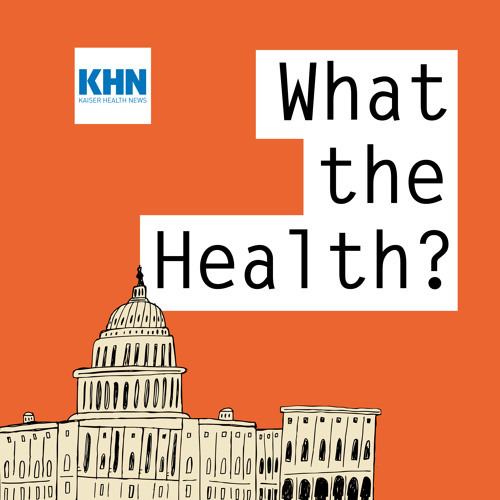 In this episode of “What the Health?” Julie Rovner of Kaiser Health News, Margot Sanger-Katz of The New York Times, Sarah Kliff of Vox and Julie Appleby of Kaiser Health News discuss the Trump administration’s latest efforts to undermine the individual insurance market. Plus, for “extra credit,” the panelists recommend their favorite health stories of the week.